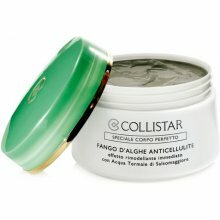 A professional mud that women can use at home, as if they were in a real spa. A safe, practical and effective treatment based on natural ingredients that help to reshape the figure and combat the imperfections caused by cellulite. 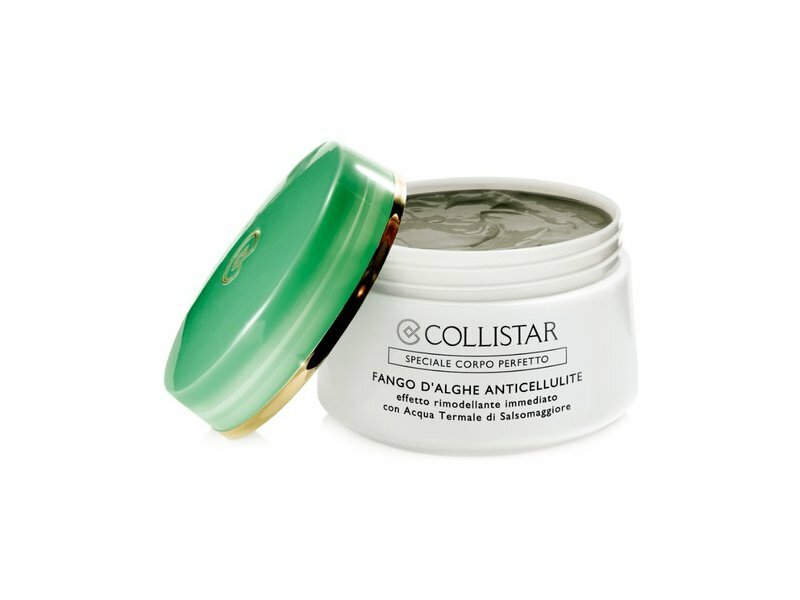 The product owes its extraordinary effectiveness to an exclusive blend of algae concentrate, plant extracts, essential oils and clay mixed with the precious thermal water of Salsomaggiore. Soft and creamy, it does not drip and is extremely easy to apply. The special massage glove has a dual use: before applying the product it stimulates microcirculation, while after application it helps to remove the mud.